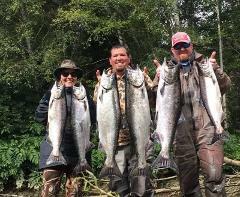 The Remote and Beautiful Kalama River is expecteing a good return of Hatchery Spring Chinook and Steelhead for the 2019 Season. 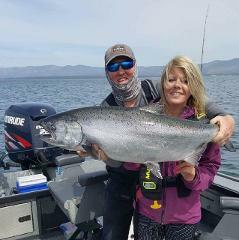 The ULTIMATE Fishing Adventure that never dissapoints! 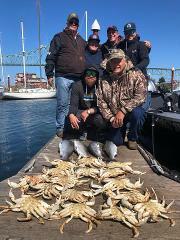 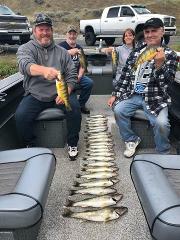 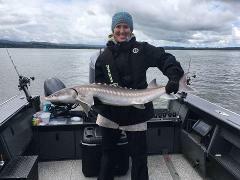 Join Team Waters West in July, August and September at Astoria, Oregon for the most diverse and exciting fishing excursion available year round. 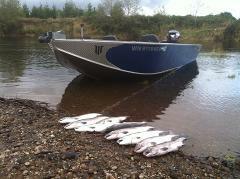 Salmon Fishing! 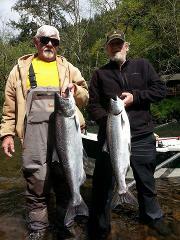 Catch Fresh from the Ocean Fish inside the bay at Grays Harbor near Johns Rivers and the Humptulips Bay.